BIJOU ALPACA RANCH is a farm located in Agate, Colorado owned by Ken and Carla Paton. 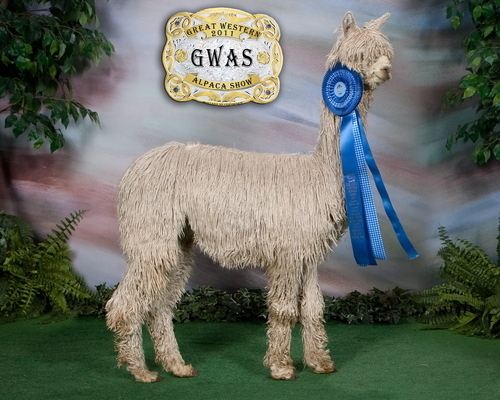 Dedicated to improving the breed. 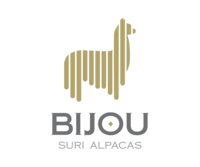 Welcome to Bijou Alpaca Ranch! 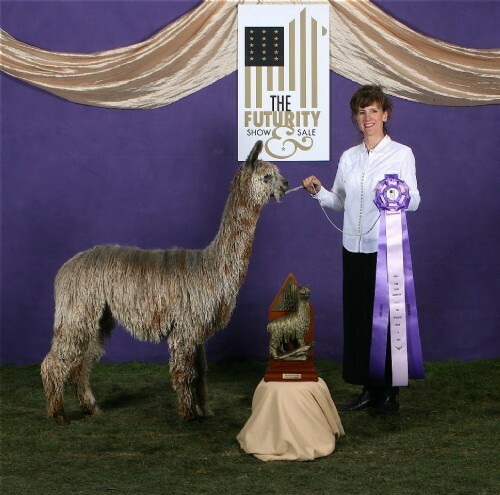 We are a small Suri alpaca breeding program whose passion is to provide the highest quality breeding stock to new breeders and existing breeders looking to improve their herd. Near Kiowa, Colorado, our family ranch is on the high eastern plains by West Bijou Creek. "Bijou" is French for small, exquisite jewel. Something is always happening at the Ranch! 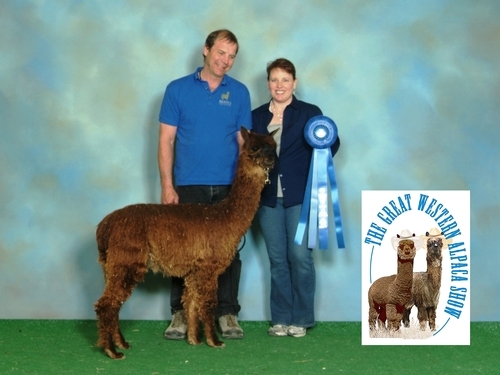 With over 70 acres, alpacas, Arabian horses, goats, chickens, dogs, and cats, life is an adventure which we love to share. 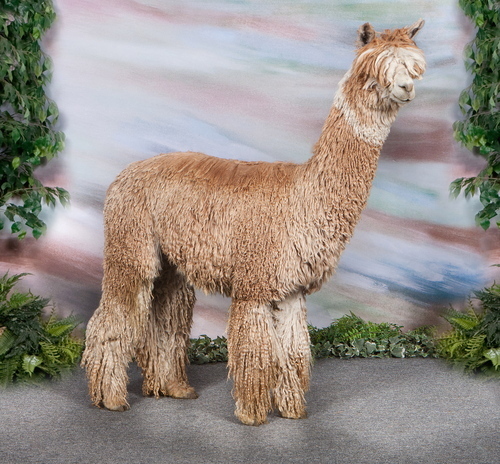 Come & discover your next treasure at Bijou Alpaca Ranch! A virtual visit to our Herdsire Row!